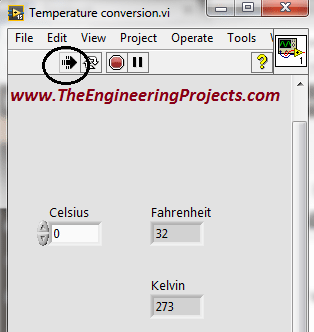 Today, I am going to share my knowledge with all of you guys, on how to make a Temperature Conversion in LabVIEW. Temperature is actually measured with different units at different places all across the world. 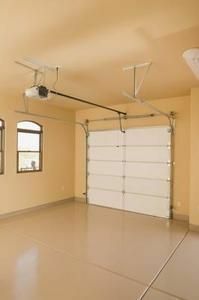 However, there are three basic standard units for measuring the temperature i.e.... Temperature units aren't built in the same simple way, because they don't all start in the same place at zero. If we pegged absolute zero to be 0°F, 0°C and 0K, converting between them would be much easier, but Fahrenheit and Celsius were defined before we could tell where absolute zero was, and as a result Fahrenheit, Celsius and Kelvin all start from different values. The easiest temperature conversion is kelvin to degree Celsius. The size of the two units is identical by design. A temperature interval of 1 K is the same as 1 ℃, therefore the scaling factor is 1 ℃/1 K. A temperature of absolute zero is called 0 K on the kelvin scale and −273.15 ℃ on the Celsius scale, therefore a translation factor of −273 ℃ is needed. So we're basically how to make sour sugar crystals The idea behind markups is to make your code more readable whether you are using Playgrounds or Xcode. If you can only see the commented code in playgrounds and not the rendered markup then click on Editor > Show Rendered Markup to view the rendering. Temperature Convert 3.0 now out with support for iPad and iPhone! Temperature Convert is a powerful yet simple tool for converting temperatures from fahrenheit to celsius or celsius to fahrenheit. 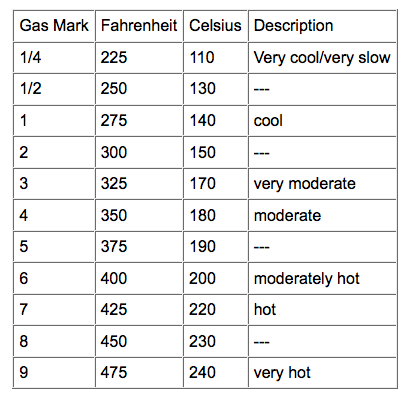 The Kelvin temperature scale is an absolute scale where zero K is an absolute absence of any thermal energy. The kelvin unit is named after the British scientist William Thomson (1824–1907), who developed the absolute temperature scale. Please note that kelvin is not referred to as a "degree", and written without ° (degree symbol). 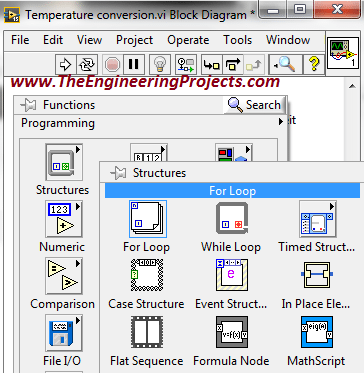 This MATLAB function computes the conversion factor from specified input temperature units to specified output temperature units.